We serve the Central Whidbey Island community within the Coupeville School District. 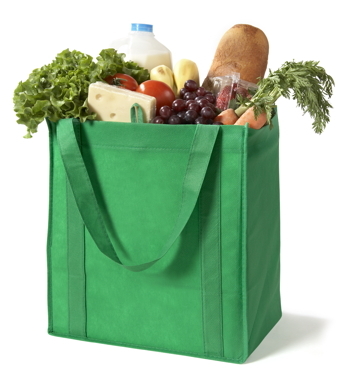 We distribute food on the 2nd and 4th Wednesdays of most months from 2:00 p.m. - 5:00 p.m. For detailed calendar go to the Distribution page. We are located at 203 North Main Street; we share our building with the Boys and Girls Club. North Whidbey CSA will now accept Electronic Benefits Transfer (EBT) Cards as a payment for a Community-Supported Agriculture (CSA) share. They have pickup locations in Oak Harbor and Coupeville. 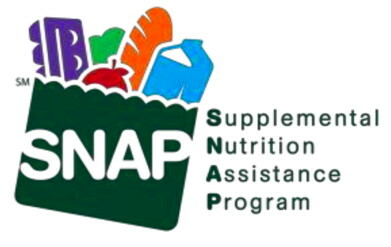 This is related to the Federal Supplemental Nutrition Assistance Program (SNAP).